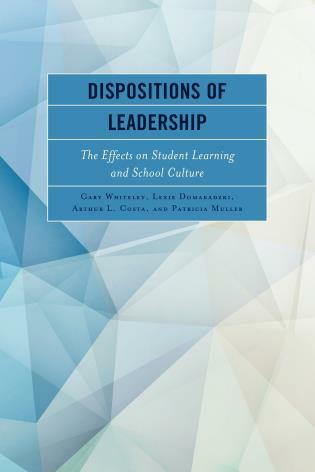 This book constitutes a collection of case studies that explore issues faced by school principals as is related to instructional leadership. 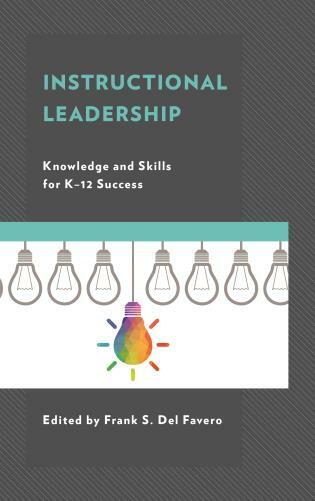 The scenarios presented here allow students to gain a more thorough understanding of the Professional Standards for Educational Leaders (PSEL, 2015) and their performance competencies. 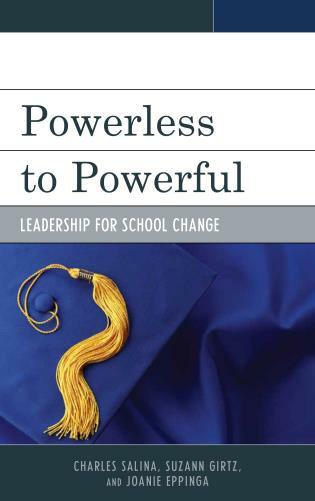 These scenarios are designed to develop new school leaders. 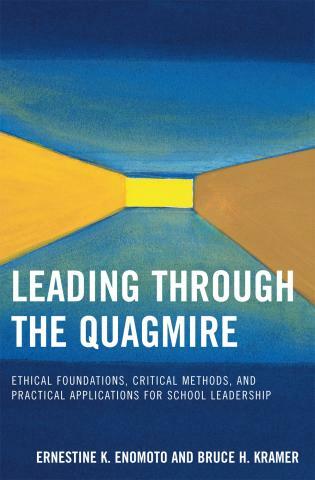 These cases provide opportunities to create meaningful learning experiences for courses, professional development programs, and the mentoring of new school principals, giving them exposure to the kinds of dilemmas they will encounter as they take on their leadership roles or start out on supervisory positions. 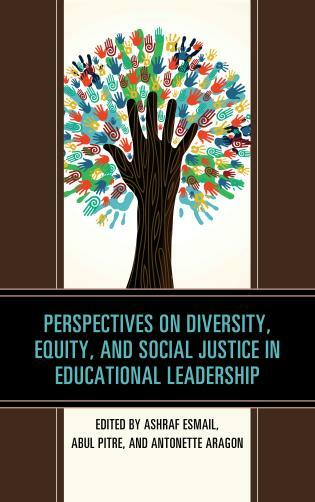 Wafa Hozien, Ph.D. is an Assistant Professor of Educational Leadership. 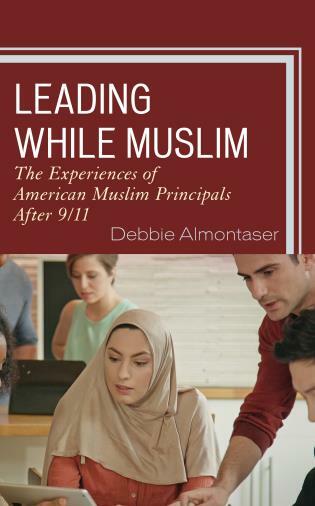 She teaches graduate students in the superintendent/principal preparation program at Central Michigan University. 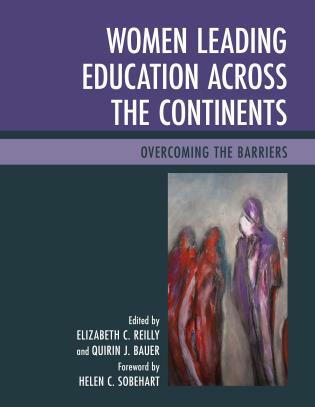 Thank you, Dr. Wafa Hozien, for your work and leadership as you constructed this book. 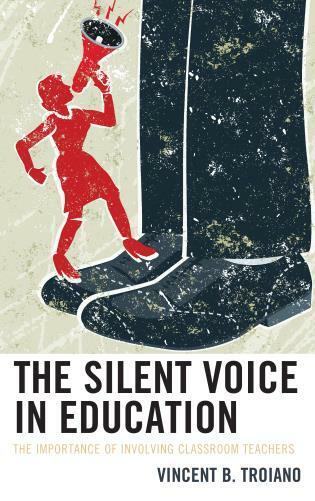 The existence of public education is vital to the existence of our democracy. 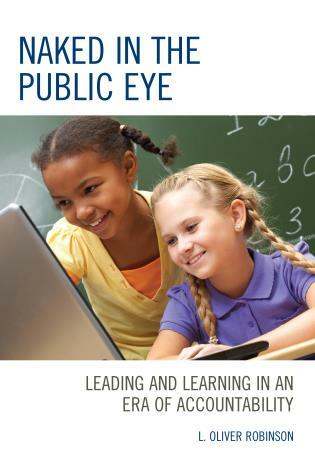 Public education is under fire from ALL directions at the present time in the State of Michigan and many other states. 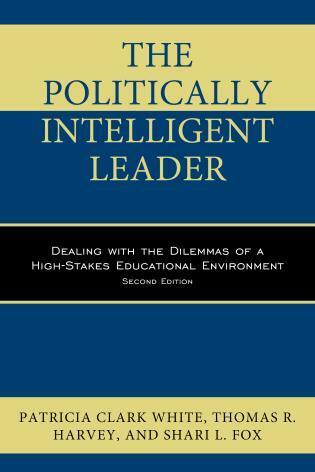 I agree with “A Nation at Risk” that Instructional Leadership and the Principal are keys to the existence of public education. 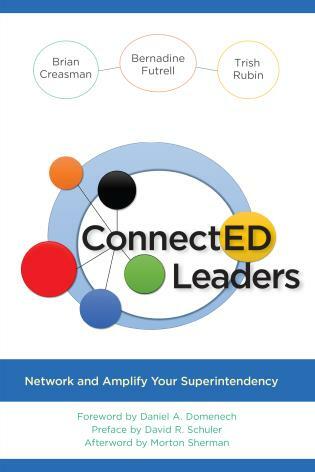 This book is a great tool to help our building level instructional leaders learn and reflect before they step into the trenches in their new capacity in serving ALL students. 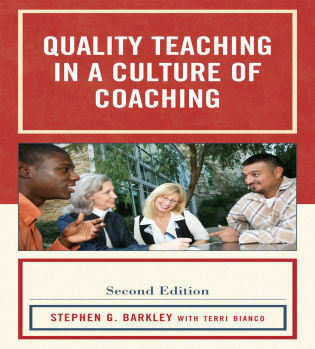 This book is not “another book about theory.” It is about what you will see every day and every week as you coach teachers and students to be the best they can be as they grow into the leaders of our democracy now and in the future. 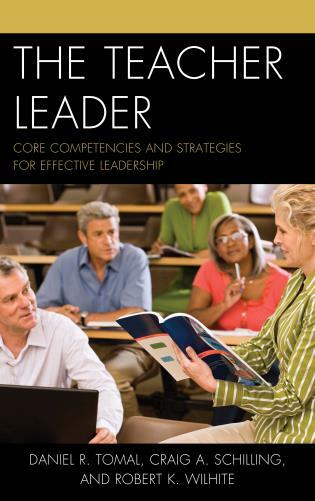 Wafa Hozien has written an excellent resource and training tool for emergent or experienced teacher leaders. 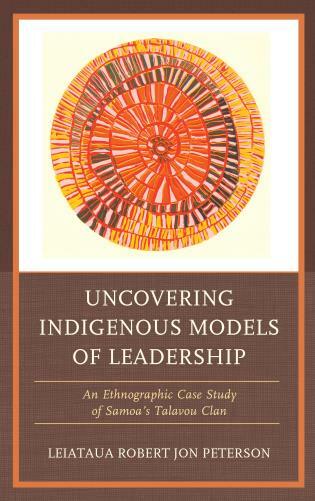 Dr. Hozien’s case study book is of tremendous value. 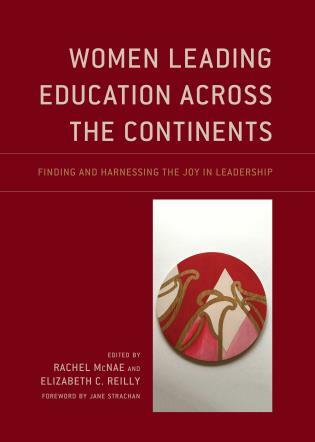 By increasing the quality and effectiveness of leader training educators can improve both the climate and outcomes for students. 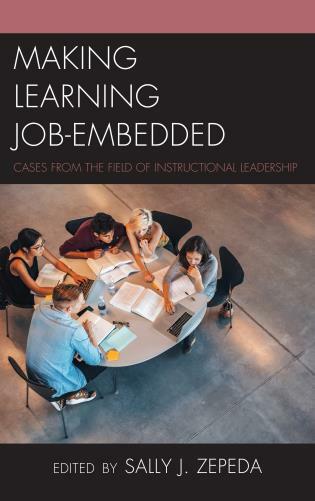 These case studies are insightful, understandable, easy to read, provoke thoughtful discussions, and offer an opportunity to learn in context in a manner that is accessible to educators whose confront a dearth of professional development opportunities. 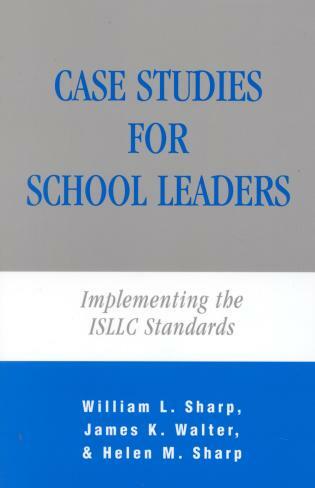 This case study format is user friendly and addresses everyday instructional situations and challenges. 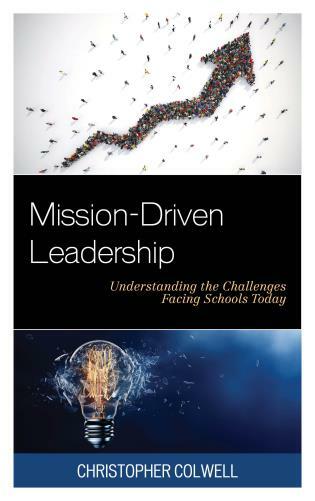 Many of the studies illustrate not only the who, what, when, and why, of the issue that presents itself for resolution, but how it feels to the teacher, learner, and leader. 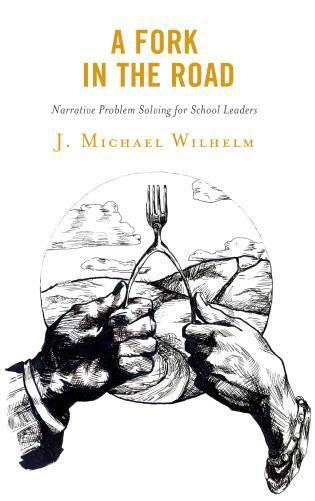 Educational leaders are faced with complex and difficult situations daily. 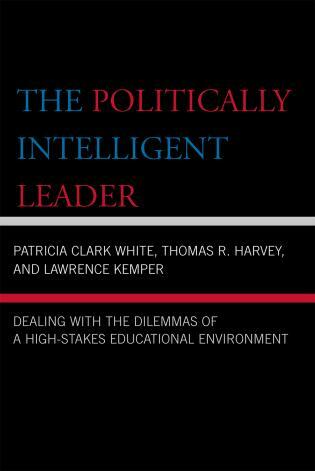 These challenges are often sensitive and require a high level of analysis and forward thinking. 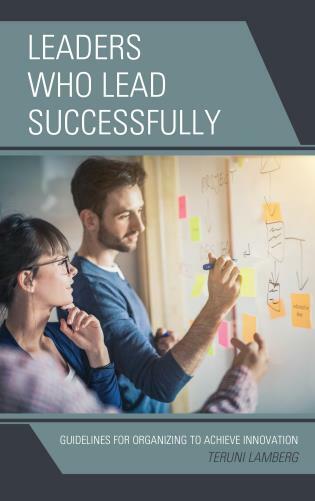 Many educational leaders fail to experience these critical situations except in educational leadership positions making preparation for a school leadership position nearly impossible. 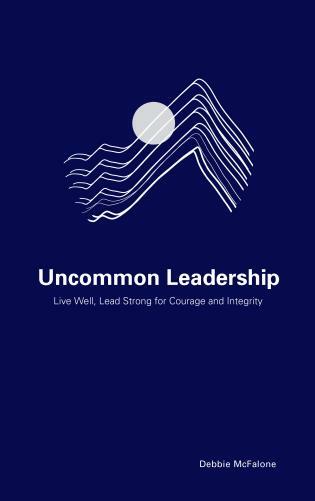 Mismanagement of a situation can result in a leader’s inability to build support and ultimately cause a leader to find a new position. 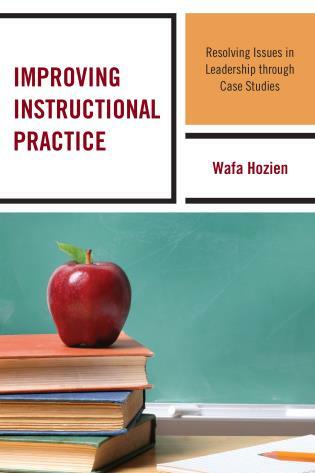 Dr. Hozien’s book, Improving Instructional Practice: Resolving Issues in Leadership through Case Studies, provides educational leaders opportunity to process real challenges that educational leaders face and determine the best course of action. 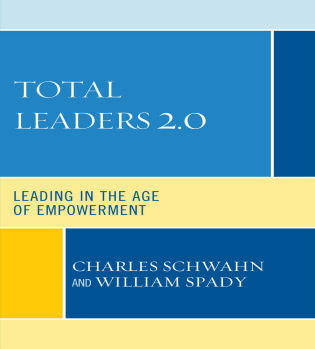 These situations are unique to the educational leader, providing valuable training to novice leaders. 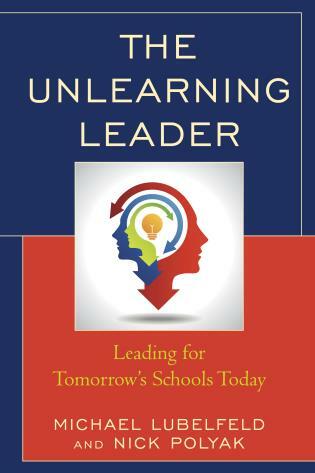 Managing and leading teachers, students, parents, and community members in a technology and social media driven society is creating unique problems for educational leaders that have not existed before. 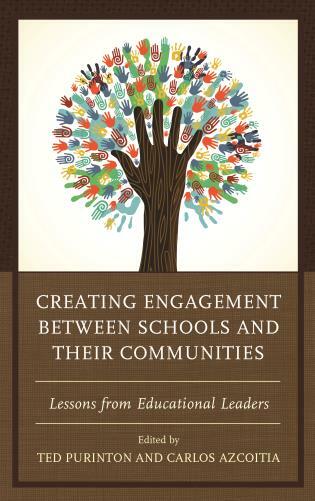 Dr. Hozien presents relevant, complex scenarios that could strengthen any educational leader’s practice. 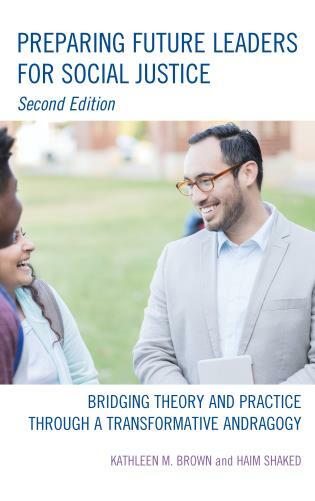 Improving Instructional Practice-Resolving Issues in Leadership through Case Studies has provided a long-needed provoking collection of 21st century issues in today’s educational arena. 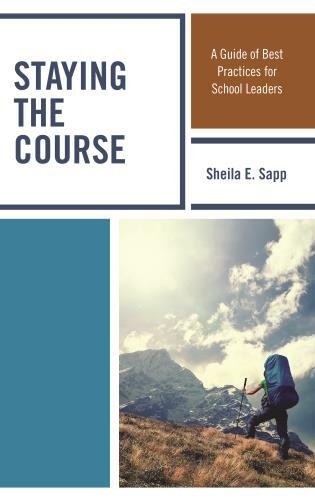 With the complex situations related to social media, gender, parenting, conflict resolutions, and parenting, leaders can no longer problem-solve with antiquated strategies. 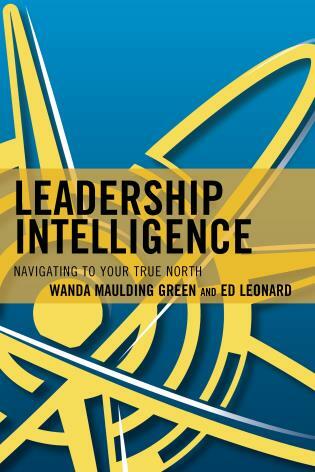 This book can be an invaluable read for individuals working with future leaders. 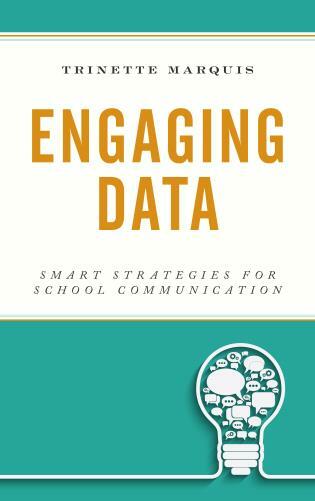 Policy makers and stakeholders can also have a broader understanding of daily school scenarios and the strategies implemented by professional educators and mentors. 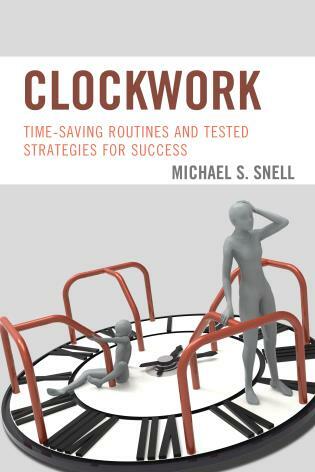 A real hands-on, current and user-friendly approach of suggested strategies. 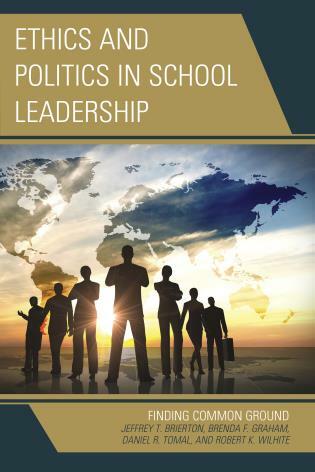 This book is timely with descriptive roles of leaders, who provide learning and safe environments which enhance the framework for successful leadership and student successes. 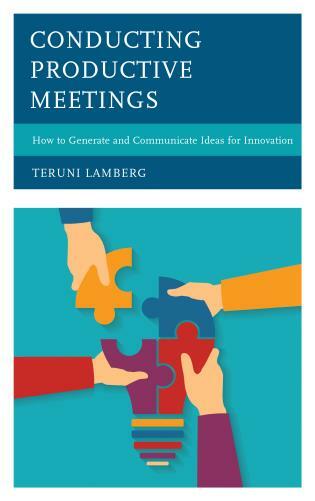 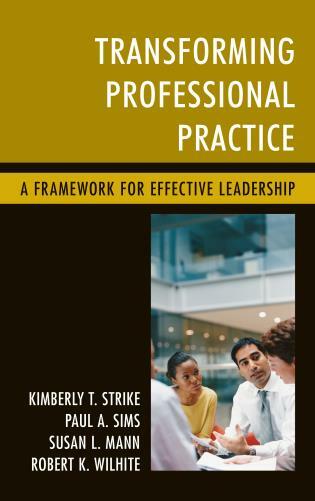 As a tool for staff development the book can be incorporated as a workshop for beginning administrators. 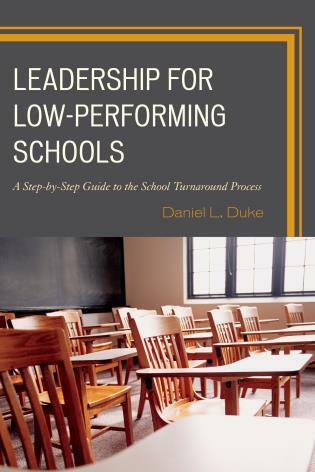 This book is a must read for all aspiring principals. 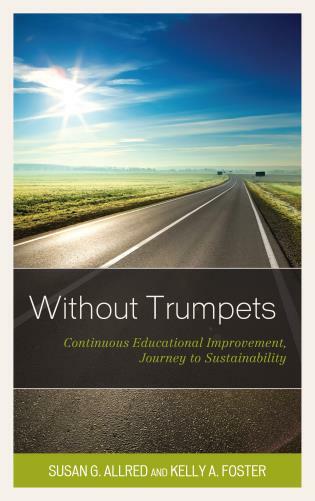 The cases are based on real life dilemmas, reflect contemporary issues in our school buildings, and are designed to be easily used or adapted across all school types. 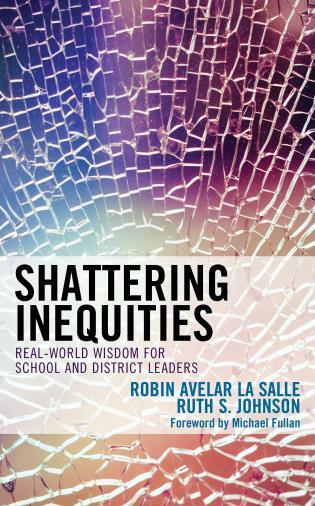 The cases are taken from many years of experience as an educator, administrator consultant and researcher in rural, suburban and urban school districts.